We operate the largest spay/neuter clinic in the country with more than 20,000 surgeries a year targeting the animals that are most at risk of straining our partner shelters. First Coast No More Homeless Pets helps people and their pets with high quality, low-cost veterinary care through our sustainable industry-leading programs, services and solutions. 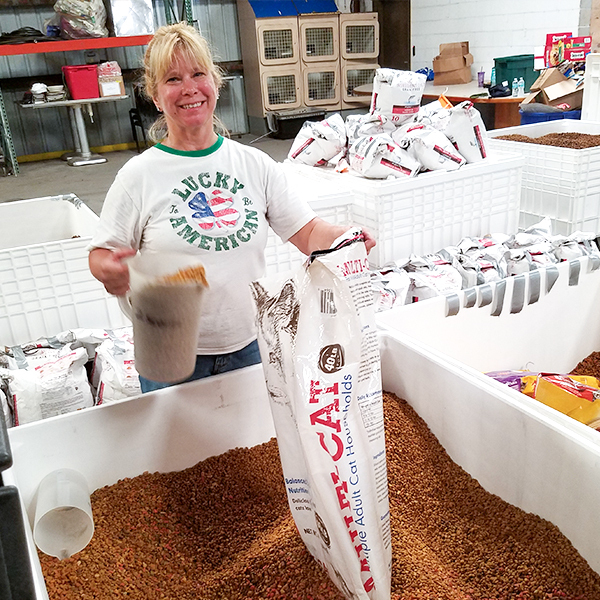 We are not a shelter; we make shelters stronger with a broad range of comprehensive programs like our Pet Food Bank, large-scale adoption events, and through low-cost or no-cost spay neuter programs. 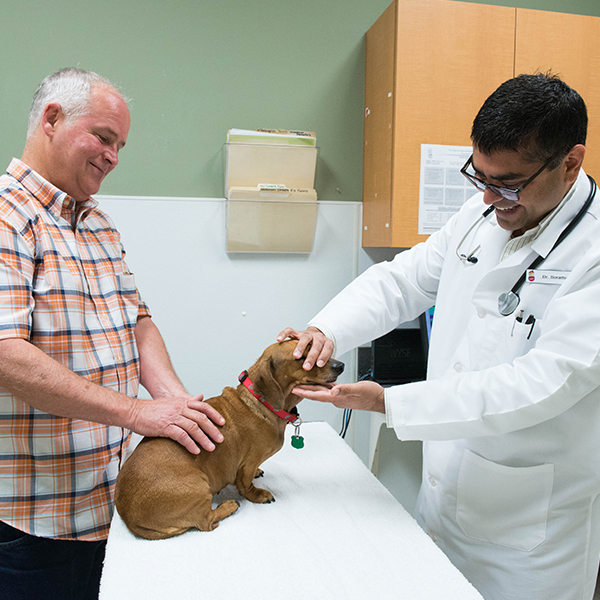 FCNMHP helps keep pets in homes by ensuring that any pet owner can afford to spay/neuter their pets and get medical care that is up to 40% less expensive than other veterinary hospitals and clinics. By keeping veterinary costs affordable, we reduce shelter relinquishment and acheive our mission. Many of our clients, our neighbors, cannot afford traditional veterinary services. With our support, they can avoid the most heartbreaking of choices ranging from animal abandonment to economic euthanasia. 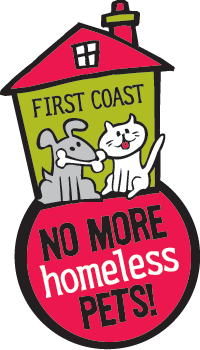 First Coast No More Homeless Pets began in 2001 when Rick DuCharme, Founder and Executive Director, developed the SpayJax program, in response to a request by the City of Jacksonville. Following SpayJax, SpayNassau was developed along with two other similar low-cost programs. In 2006, our Trap-Neuter-Return program was developed to offer low-cost spay and neuter surgeries for feral, stray, outdoor, and community cats. In 2008, working with the City of Jacksonville, the Feral Freedom program was officially introduced as the first public/private collaboration in the nation to save all feral, stray, outdoor, and community cats that entered the city’s shelters. To date, the program has saved the lives of more than 22,000 community cats. 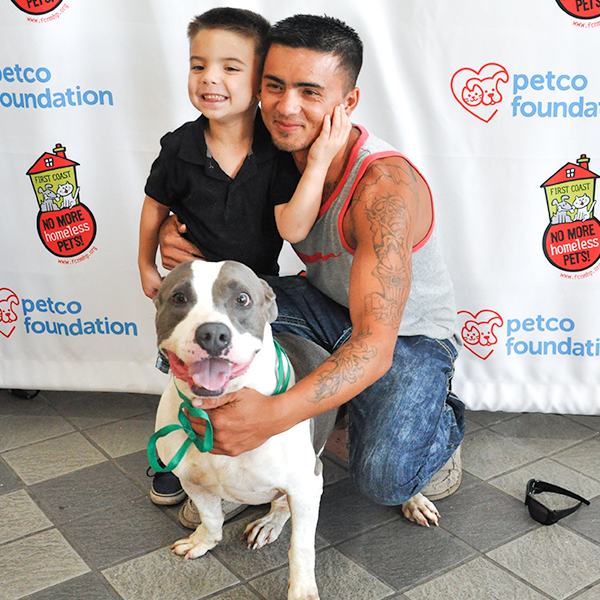 We opened one of the largest spay/neuter clinics in the country in 2009. The 16,000 square foot facility includes the FCNMHP headquarters, an 8,000 square foot veterinary clinic, and garage space to develop and expand transport efforts. We are averaging 2,500 spay/neuter surgeries every month!